HopShot® is fully light stable and added post fermentation to give flavour, mouthfeel and extra body to your beer. Totally Natural Solutions Ltd have developed a range of late-hop soluble products for direct addition to beer post fermentation. A new green technology has been used to fractionate hop oils to give spicy, floral, herbal and citrus character, which can then be independently added. 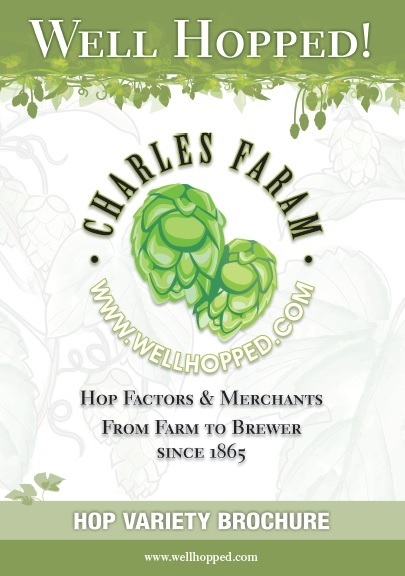 Late hop extracts are also available as the named hop variety. To offer competitive pricing to customers, Totally Natural Solutions have minimum order quantity of 5 x 1L on the 1L Non-Stock items. If your requirement does not meet the minimum then do still contact us in case we can help. HopShot® Pilsner – clean, crisp and refreshing!